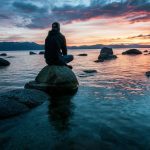 New to meditation and not sure where to start? Or maybe you've been meditating for a while and just want to mix things up a bit. 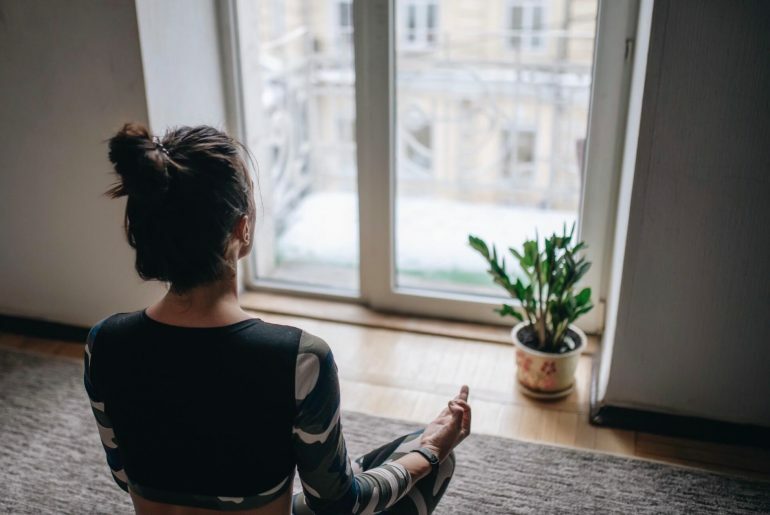 Whatever the case, using meditation apps is one of the best ways to make meditating more fun and will also allow you to get more out of the experience. Finding meditation apps that are actually worth downloading. But not to worry, we've got you covered. 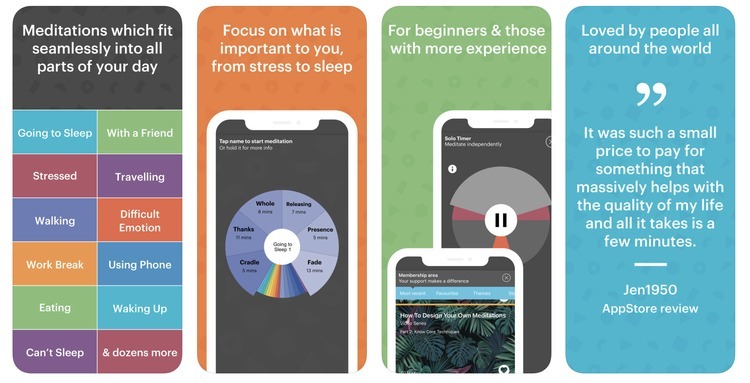 We've compiled a list of the 10 best meditation apps of 2019 guaranteed to help you relax. The Mindfulness App is available for iOS and Android devices and it is free. The five-day guide will walk you through the necessary steps to help you achieve tranquility. 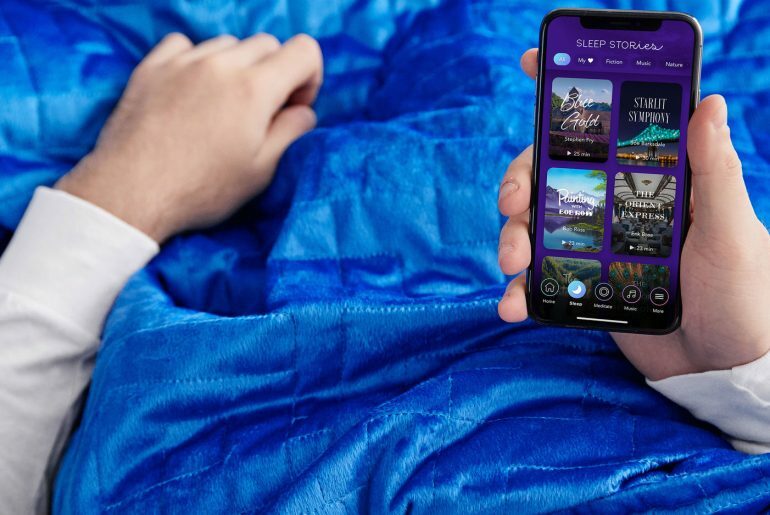 Not only is the app packed with a variety of awesome features, but also it will remind you when it is time to relax, similar to that of an alarm clock. 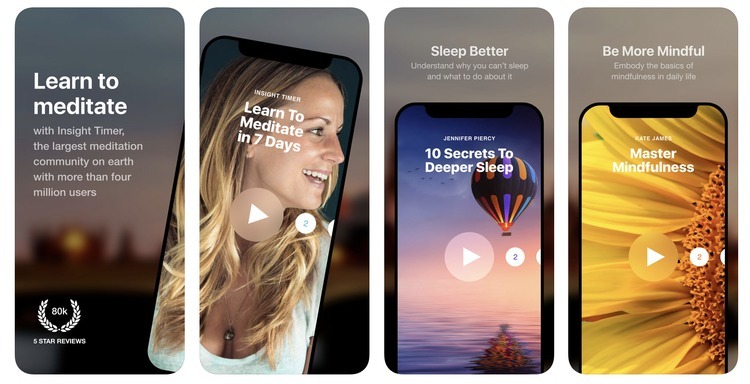 The app will also adapt to each individual’s meditation habits. Along with this, it can be configured with other health apps, so you can see exactly how much these techniques are improving your health. You can monitor everything from your heart rate to your blood pressure. The Mindfulness App will always ensure that you are always getting your daily feel of meditation and becoming a more mindful individual. If you like the app, you can even upgrade to a premium membership and get more features. If there is one feature that users cannot stop raving about with Aura, it has got to be the simplicity. This meditation app is so easy to use that even the most novices of users can get right into it and run with it. 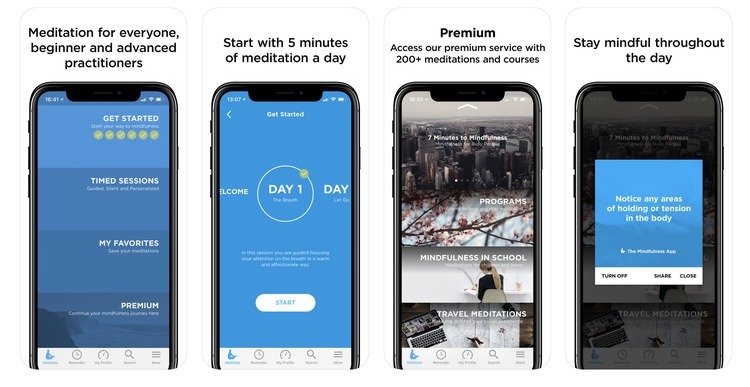 This app was really intended for the busy meditator, as it offers users daily meditation exercises that only last three minutes each. While this might not seem like a long session, you would be surprised at how much anxiety and stress you can melt away in this little amount of time. Do not let the simplicity of this app fool you, because it is one of the most technologically advanced meditation tools out there. 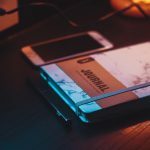 Breethe is a truly unique app, as it will follow users from the moment they wake up until the time they go to bed. Throughout the day it will give you the tools and guidance that you need to stay on track with your meditation practices. It offers five-minute sessions that can help you feel loved, overcome pressure, and find that inner peace that everyone is seeking. Along with this, the app is completely customizable, so you can literally set it up to fit your lifestyle, regardless of what it is. The “My Place” feature gives you access to all the app’s content and allows you to set favorite shortcuts, get recommendations, and discover new features. You will literally have everything that this app has to offer right at your fingertips 24-hours a day. With a name like Calm, you better believe that this innovative app packs quite the punch. This app was specifically designed with the intention of helping you achieve that inner peace and relaxation we're all seeking. With the ability to select between three-minute or 25-minute sessions, you can truly adapt the app based on your free time. There is also another feature known as “Daily Calm”. This is a ten-minute session that was intended to be practice right at the beginning or the end of your day. This is an excellent routine to get into if you want to practice daily meditation and this app will help you develop that routine. 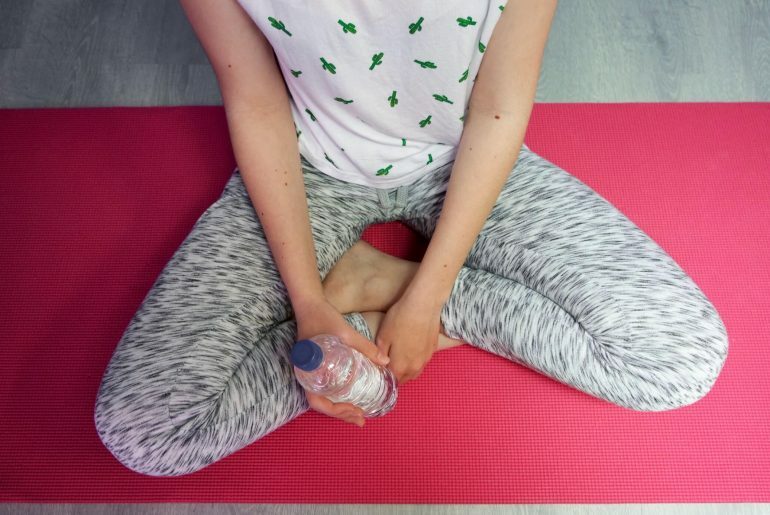 Are you still on the fence about meditation? Well, 10% Happier might be right up your alley, as it was specifically designed for the skeptics out there. The app really simplifies the process and breaks everything down into the simplest terms and techniques possible. The exercises that you will learn about on this application will help you with anxiety, stress, and sleep problems. This unique program not only integrates with Apple Health, but the creators are adding new content weekly. While there is a free version available, if you want to upgrade you can gain access to over 500 different videos and additional content. Plus, it doesn’t hurt that the famous author and Zen master Dan Harris created this app. If you are looking for versatility and options in terms of meditation, you have to consider the Insight Timer App. This meditation app is literally packed with over 4,000 different meditation techniques that are taught by over 1,000 different teachers. Some of these topics include self-compassion, nature, and combating stress. You can choose to either meditate with intermittent bells or take advantage of all the calming ambient noises. Whatever the situation is, this free app will have you in a higher state of relaxation before you know it. And, do not forget about all the helpful podcasts that you can listen to as well. Sadly, children face more stress than many adults these days. Going to school with bullies, worrying about school shootings, and dealing with peer pressure can be extremely stressful. And this is all on top of trying to keep their grades up. If this sounds like something that your child might be facing, you should consider turning them on to the Smiling Mind App. This app was specifically designed and divided into children between seven to eleven years old. The creators behind this app work for a 100% non-profit organization and they want to promote calmness and change in the younger generation, which is something that every parent wants as well. Just because this app was designed for children, it does not mean that it will not help adults. 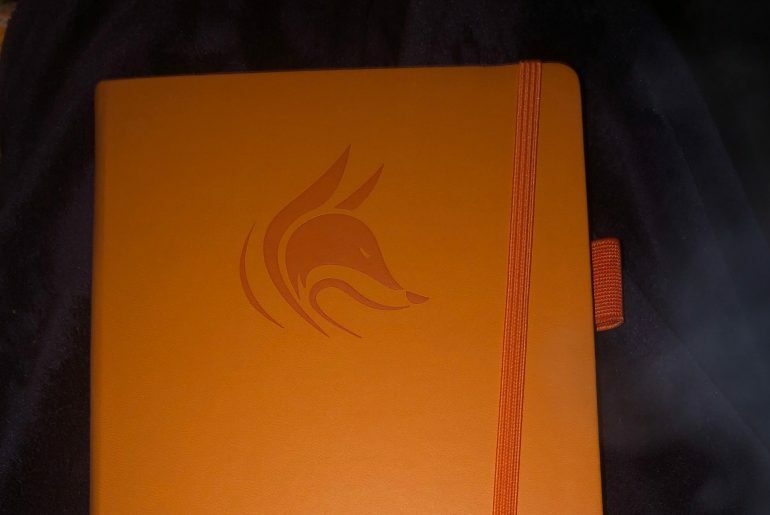 It contains techniques and applications that are suitable for all age groups. When you look at everything the app has to offer, it really is easy to see why many teachers are incorporating this into their school programs. As of right now over two million people have taken advantage of this amazing app. Buddhify has become widely known as one of the best anxiety apps on the market. It can be completely personalized, depending on your current location and state of mind. 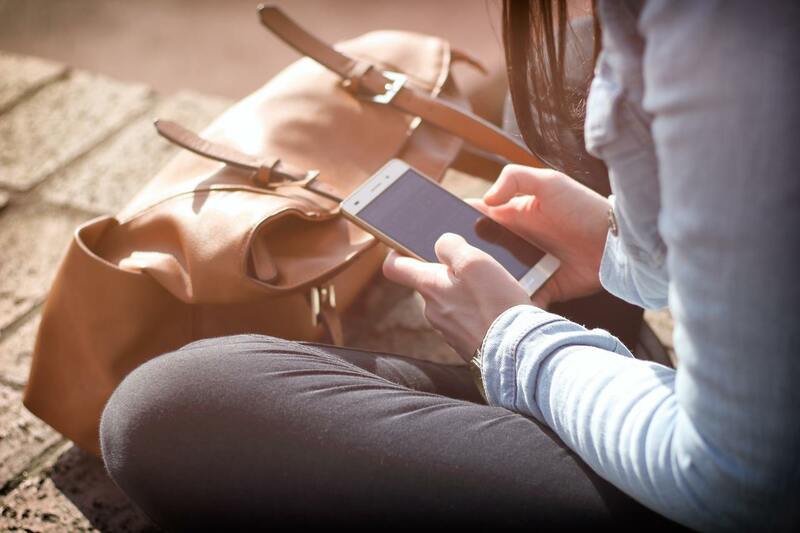 Whether you are in your apartment alone, on a subway full of commuters, or just waking up, this app can provide you with what you need to get a quick break from that stress. 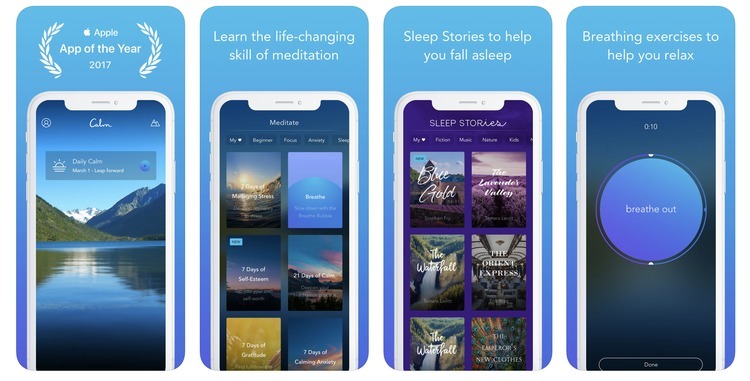 Experts in the field have joined together to bring users over eighty impressive meditation techniques that they can explore in just this one app. This app was without a doubt designed for the individual on the go. Most users with this app have had it for over three years and still continue to rank it as their favorite. The Headspace app is specifically geared toward people who want to learn how to master meditation. The app interface is very user friendly so all users can navigate with ease and find specific information about meditation. To add a bit of creativeness, uniqueness and light heartedness to the content, the Headspace team utilized interactive animations. These animations are designed to help newbies master meditation easier than when utilizing only written content. All potential buyers can put the app to the test by signing up for a free trial. During the trial period, users will be able to take advantage of 10 meditation exercises that are intuitive and informative. Unlike other meditation apps, Headspace is designed in a simplistic, but very understanding manner to ensure all newbies learn how to build their meditation skills. 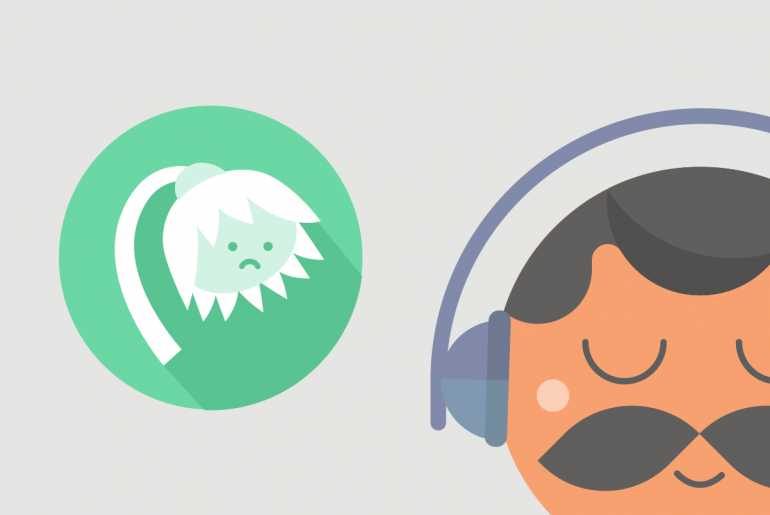 Mastering meditation will never be easier than when utilizing the Headspace app. If you decide you like the app, you can sign up for a premium account. This process is simple, quick and will get you well on your way to living a healthier, happier life. The MINDBODY app is geared toward proficient meditators who have already mastered their skills. However, it is not too complex that it will not offer benefits to newbies as well. The app’s user-friendly interface allows users to navigate with ease, take advantage of the many features integrated into the software and access discounts for exercise classes throughout the United States. 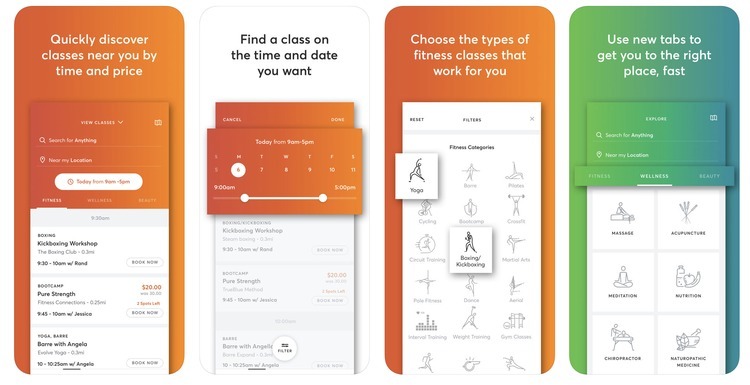 The app connects its users with CrossFit, yoga, barre and Pilate fitness classes. 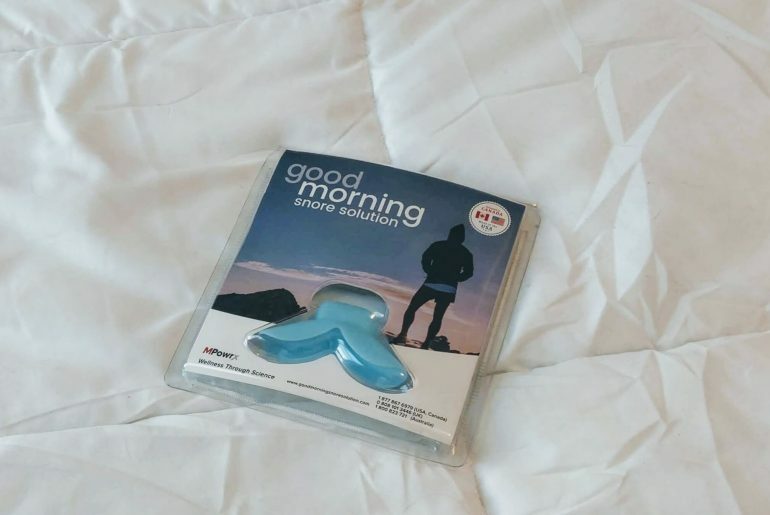 It features a wonderful exercise tracker, which allows users to track and manage their fitness routines. The best benefit of MINDBODY is it's free for download, no gimmicks. Just download and enjoy the advantages of tracking your fitness activities with ease. In addition to this, the app is available for both android and iOS devices.